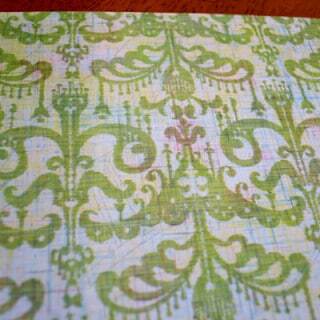 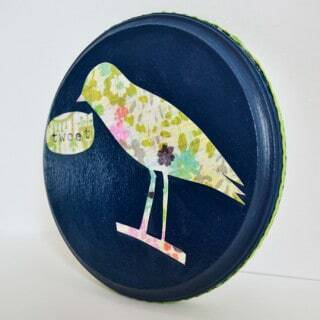 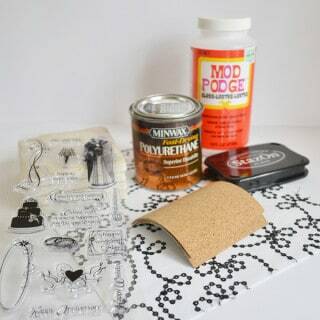 If you love versatile crafting supplies, then you'll love Mod Podge! 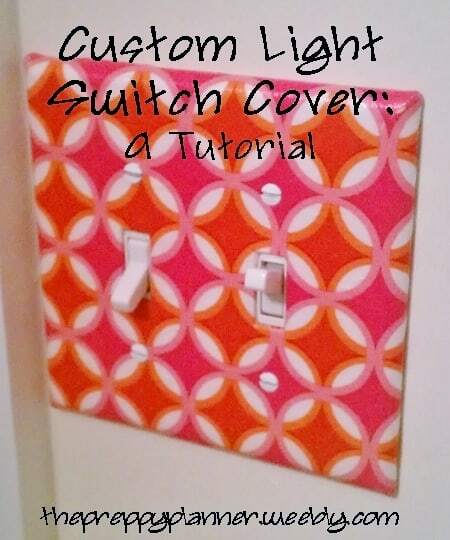 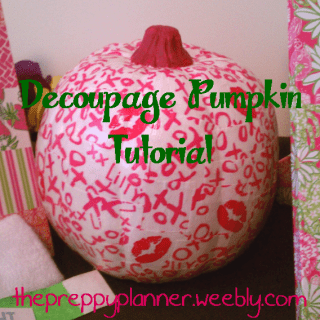 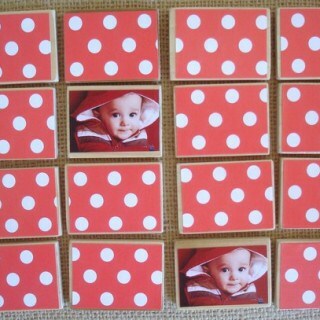 There are so many clever Mod Podge crafts out there, this list has some of my favorites! 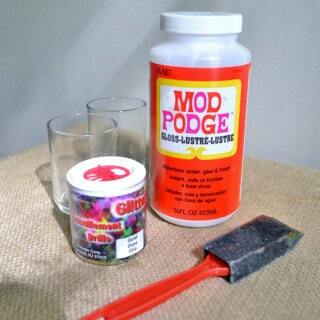 From seasonal crafts and wreaths, to home decor and kids projects, a jar of Mod Podge is a crafters' best friend. 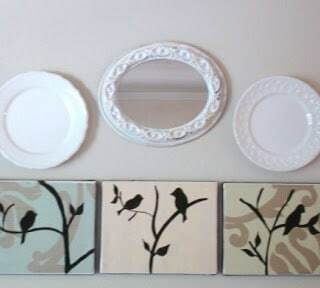 These Mod Podge crafts are perfect for all skill levels and budgets; I know you'll find something you'll love!